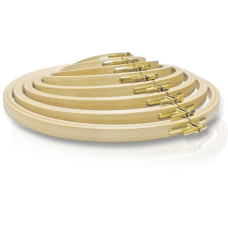 Klass & Gessmann produce excellent quality Beechwood Hoops. 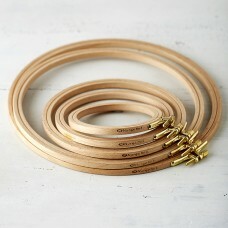 These hoops are sturdy and have a strong..
Nurge produce excellent quality Beechwood Hoops. 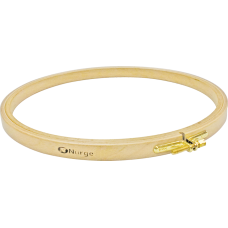 These 24mm deep sided hoops are sturdy and will las..
Nurge produce excellent quality Beechwood Hoops. 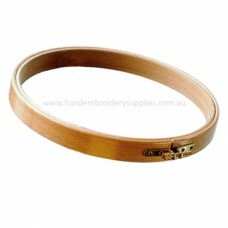 These 16mm medium sided hoops are sturdy and will l..
Nurge produce excellent quality Beechwood Hoops. 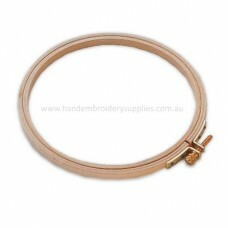 These 8mm standard hoops are sturdy and will last a..